Tickets launched for SearchLeeds 2019 - Edit. 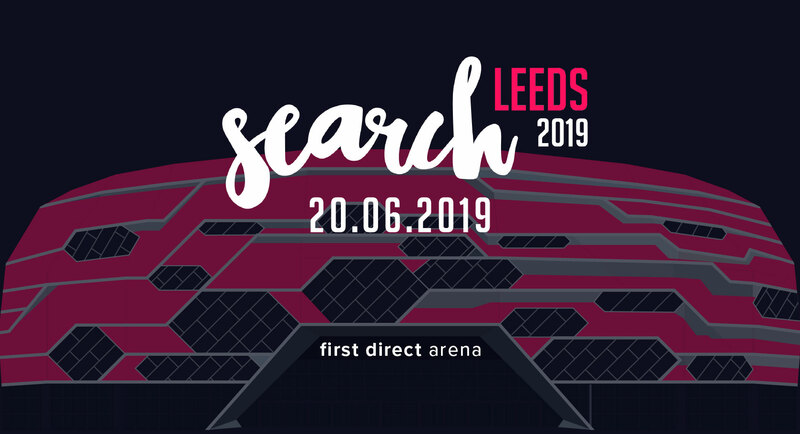 Tickets were released today for SearchLeeds, the largest one-day digital event in the north of England, set to return to the first direct arena in Leeds on 20/06/19. This year’s edition will include a 4th track and a more diverse line-up of speakers and topics. Organised by Edit, part of Kin + Carta, SearchLeeds was created to showcase the thriving digital industry in Yorkshire – particularly the industry-leading search community in Leeds. The conference provides a unique opportunity to see experts from the city’s leading agencies including Search Laboratory, Stickyeyes, Mediacom, iProspect and, of course, Edit – plus industry experts from around the world, alongside representatives from the search engines themselves. The first edition of SearchLeeds in 2016 hosted 450 delegates and 24 speakers – last year’s conference saw more than 1,500 marketers and 36 speakers from 10 countries attend. 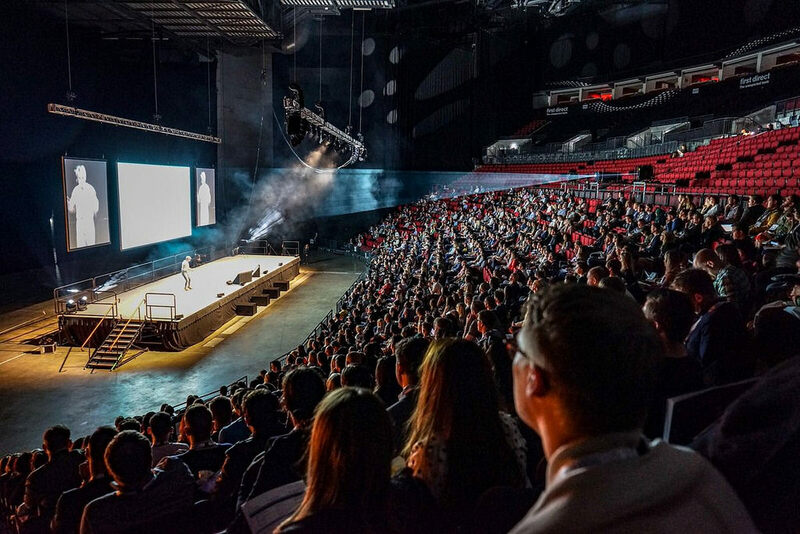 This year, with the addition of a fourth stage and a total of 48 talks, more than 2,000 marketers are expected to visit the first direct arena on the day. 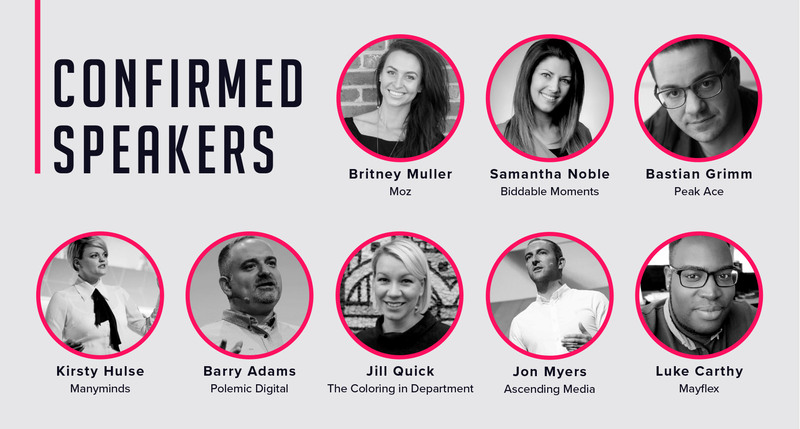 Confirmed speakers include Britney Muller of Moz, award-winning SEO consultant Barry Adams and top-rated speakers from previous events including Kirsty Hulse and Samantha Noble, tackling topics including the latest technology, search marketing and media developments, with actionable presentations and no sales pitches allowed on stage. Tickets will once again be free. The large exhibition area offers attendees the opportunity to meet and network with sponsors, industry peers and local businesses. The full agenda will be released in May.